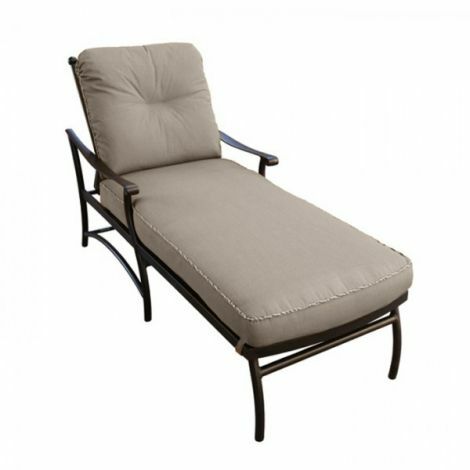 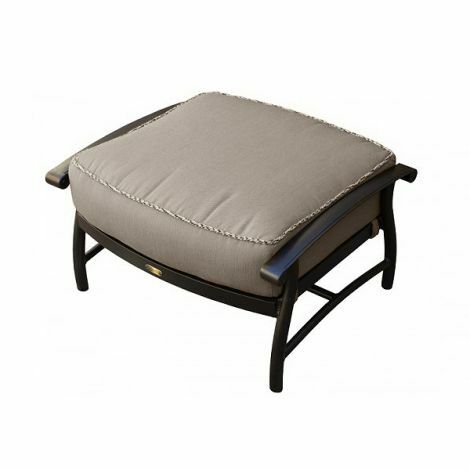 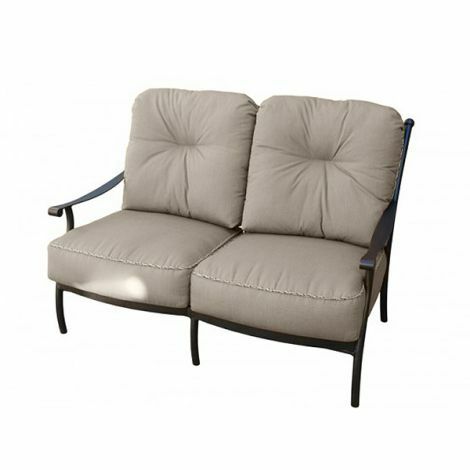 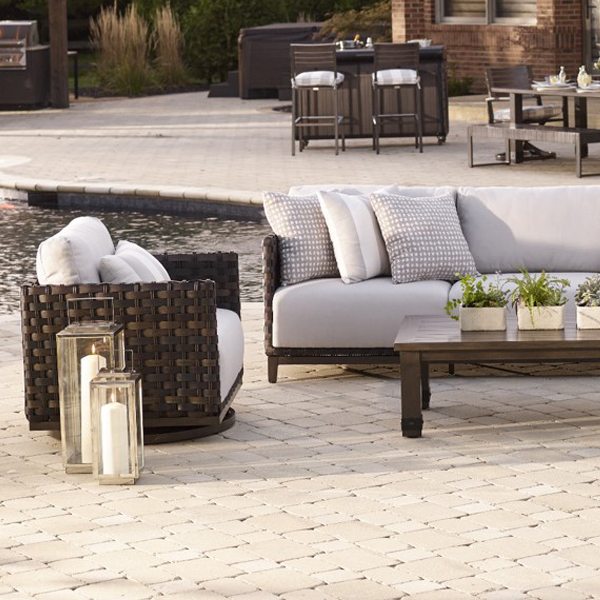 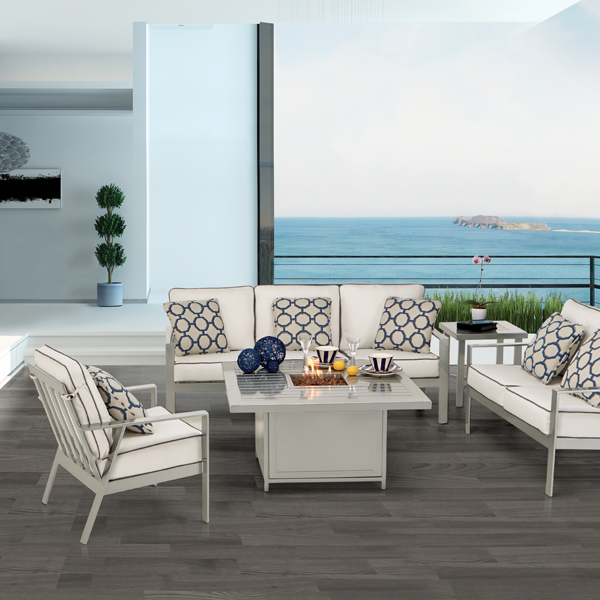 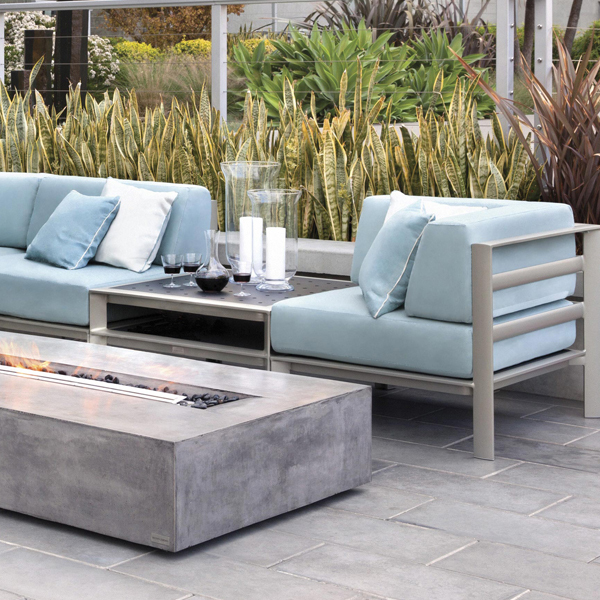 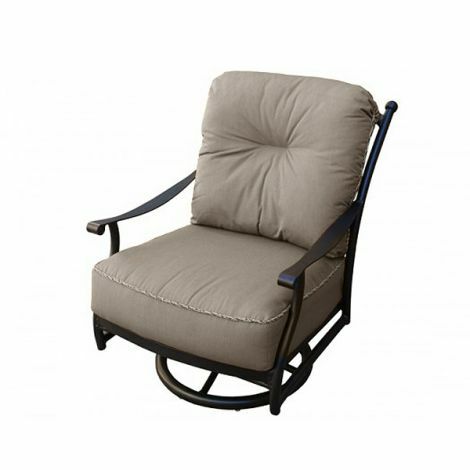 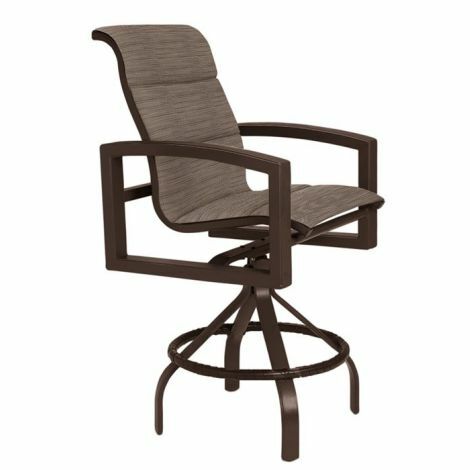 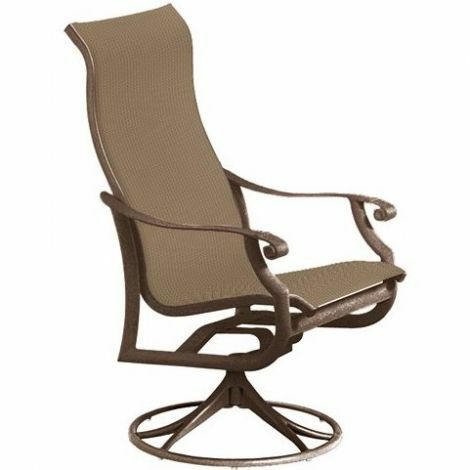 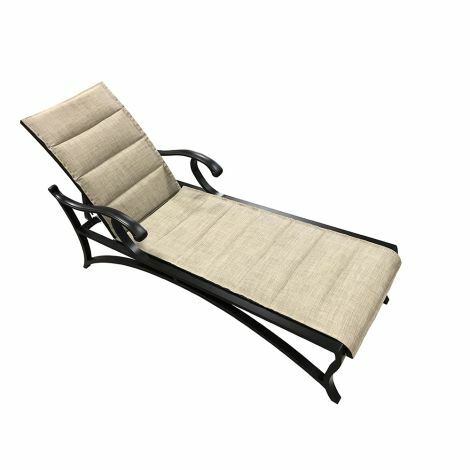 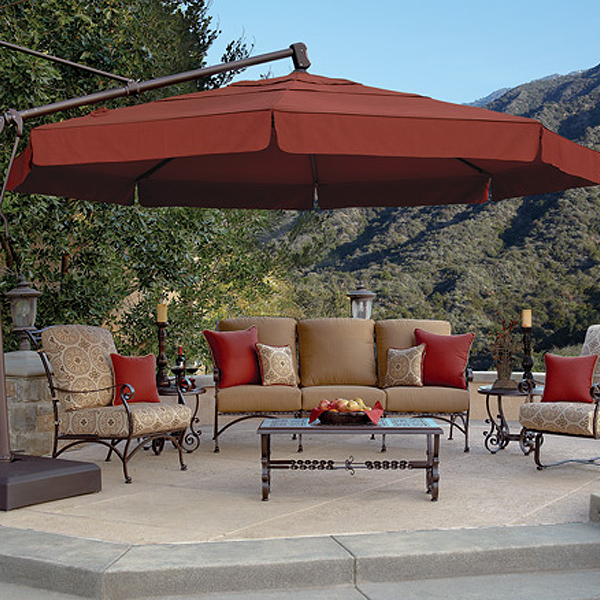 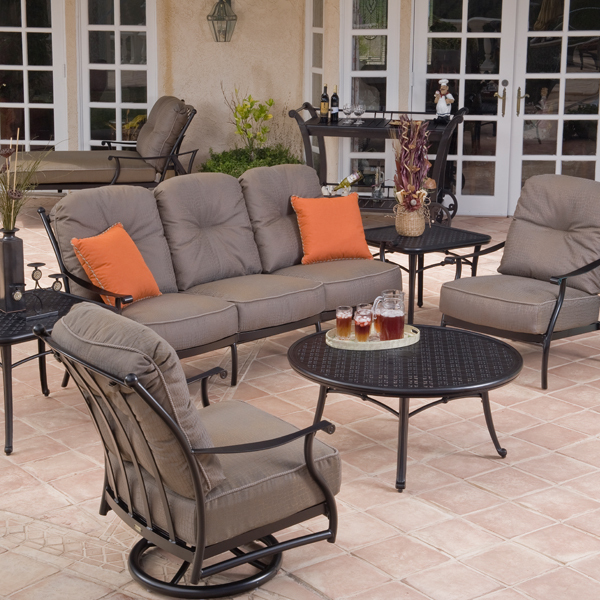 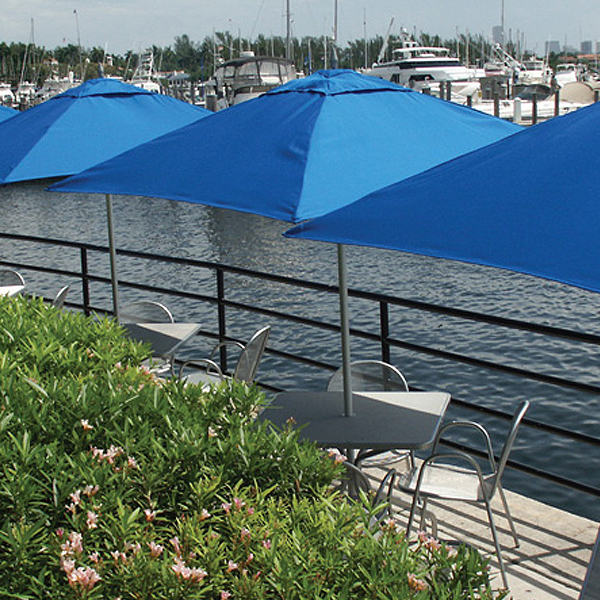 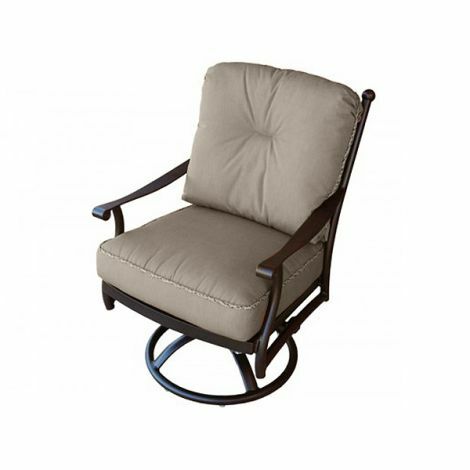 We feature the very best in outdoor furniture and accessories from companies like Mallin, Tropitone and Castelle whom offer the very best in aluminum patio furniture products. 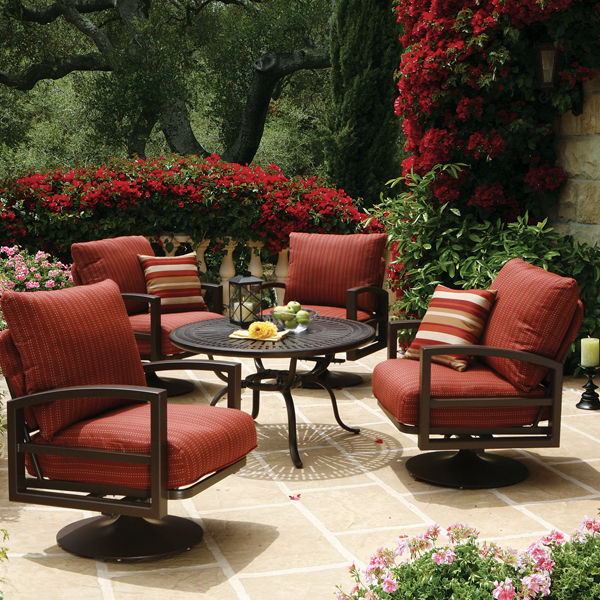 We also feature a wide array of wrought iron products from companies like Woodard and Meadowcraft! 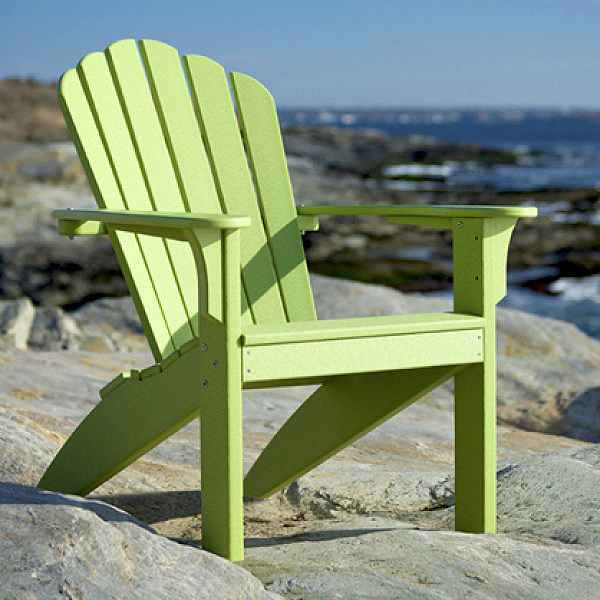 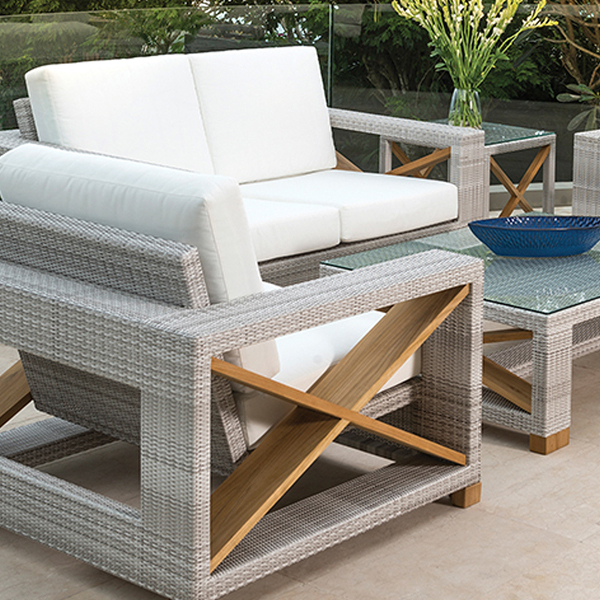 Summer Classics is one of our best when it comes to outdoor wicker. 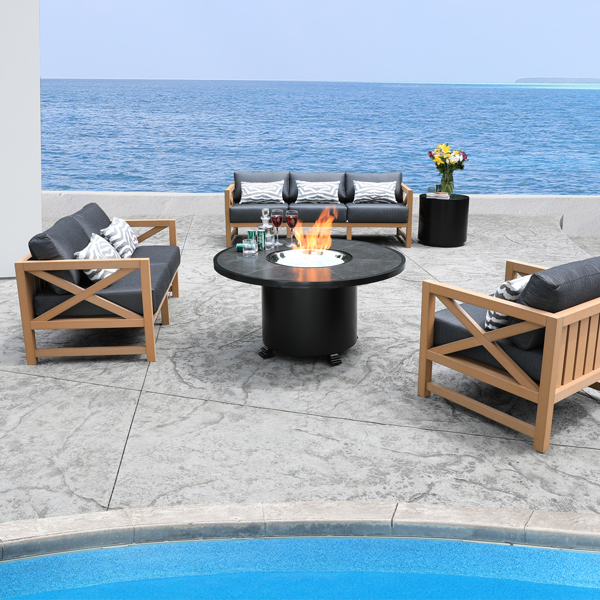 They feature the exclusive N-Dura resin wicker which is built for all-weather conditions! 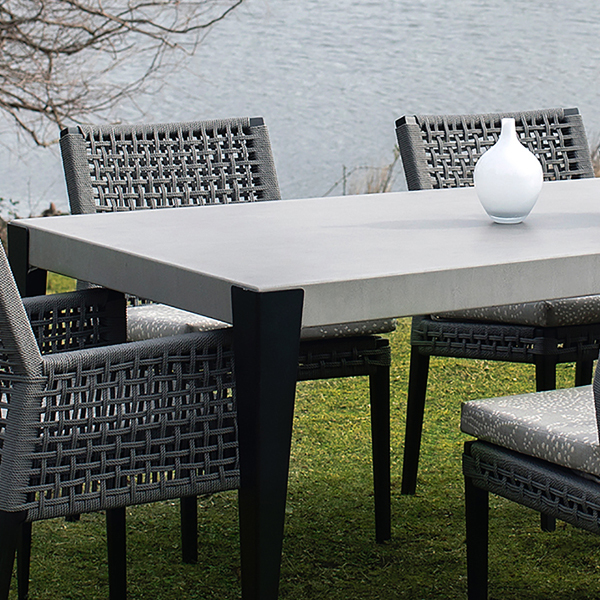 New to our line up is Actiwin and Caluco whom offer the very best in quality and style with a low-cost price!